We have facilities for DJs to plug into the sound system. We can host special events from Breakfast, Lunch and Dinners to weddings receptions and birthday parties. We can cater for 120 Standing to 75 Seated for dinner. Please call for more information. 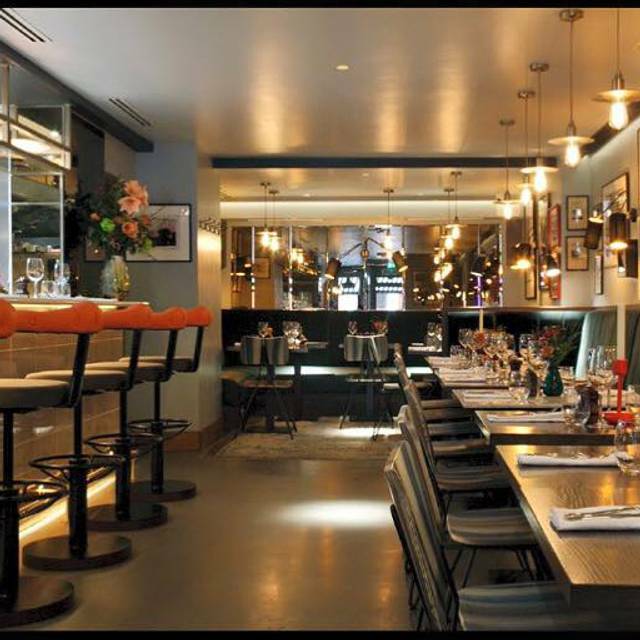 Galley is a modern seafood restaurant and bar on Upper Street, Islington. 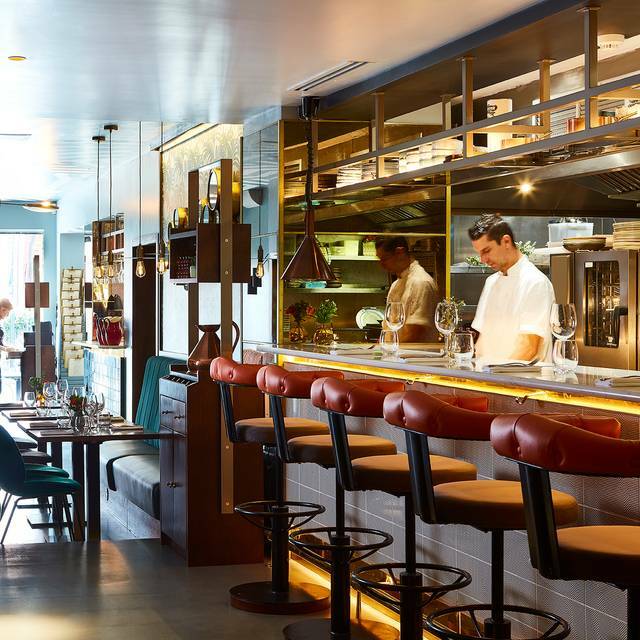 Seasonally inspired ingredients including oysters, shellfish and fresh fish, as well as meat and vegetables, are crafted into contemporary dishes in our stylish open kitchen. absolutely love this place & it never fails to deliver amazing food, i went with my partner & we had a selection of Oysters, scallops, squid & other sides whilst our 2 children had chicken escalope & the fish & chips. The House wine was fantastic & Bellini cocktails to die for, we were amazed when offered a generous discount on the Drinks which i think runs Mon - Fri. The service was excellent but the food was overpriced for what it was . Good food. Good service. Enjoyable. Lovely service and a buzzy environment. The Oyster Tempura is lovely . Went there twice this week ! Good value and a friendly service . Very nice food, halloumi and courgette fries were both fantastic, found the octopus and chorizo dish a little too much with the onion sauce and pesto, would be better just simple octopus and chorizo. Seafood platter was very good. Cocktails are well made, very nice old fashioned. The Paris brest for dessert is incredibly well made. The staff were friendly and the food was lovely- maybe slightly pricey but still a lovely place to go, especially for a special occasion. We booked a table for 8:30 and it was very quiet without much ambience but a lovely experience overall and I would definitely go again! 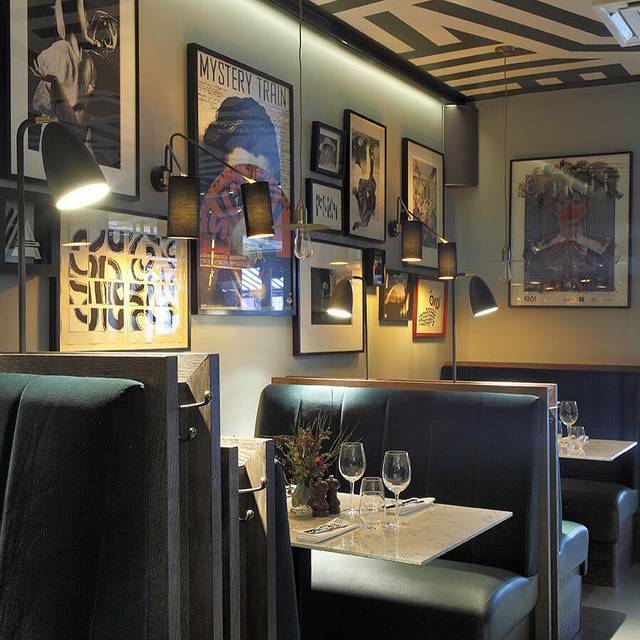 Having previously very much enjoyed a few meals at Galley, we were very disappointed on this occasion. There were a number of items not available on the menu, including our wine of choice. The food that did arrive was so-so, and the service left a lot to be desired, with us having to get up from our table a number of times to get attention. Ended with our waitress eating lunch at the bar and not even saying goodbye when we left - classy! Having previously recommended Galley to a number of people I will actively now disuade them from going, and we won't be returning ourselves. The service was awful. We weren’t allowed a jug of water on our table and instead had to ask for our glasses to be refilled every 2 minutes as we were all very thirsty. We went for bottomless brunch and had a vegan in our group. There was no vegan option on the brunch menu and instead we were handed a vegan dinner menu. The one and only main course on the menu was £17. The rest of the items on the brunch menu ranged from £7-12.50 so the vegan option was substantially more expensive. We were told by a member of staff that we could have the vegan main course for the same price as the non vegan options since we were all paying for the £30pp bottomless brunch. Then the manager came over and said that this wasn’t the case. Then all our food came and they completely forgot to make one dish entirely. Sadly we won’t be returning. Disappointed in the quality and the amount of food served. Half a ‘crab’, 2 sea bass fillets the size of 50p, deep fried ‘don’t know what it was’, 5 prawns and a few shrimps. Prawns and oysters were ok. Overall no value for the money. Food aways well presented, oysters a particular speciality, you can easily fit the menu to the way you and those with you choose to eat. Ambiance is much better than the outside decor would suggest. great food, amazing wines and fantastic service! dishes beautifully presented and very tasty, definitely will come back :) service nice and friendly, Ela made our day! Not a brunch place. Don’t know about seafood, but how can it be a top ten brunch place in London is befuddling. Birthday for my fiancé. Beautiful place, food and warm hosts. 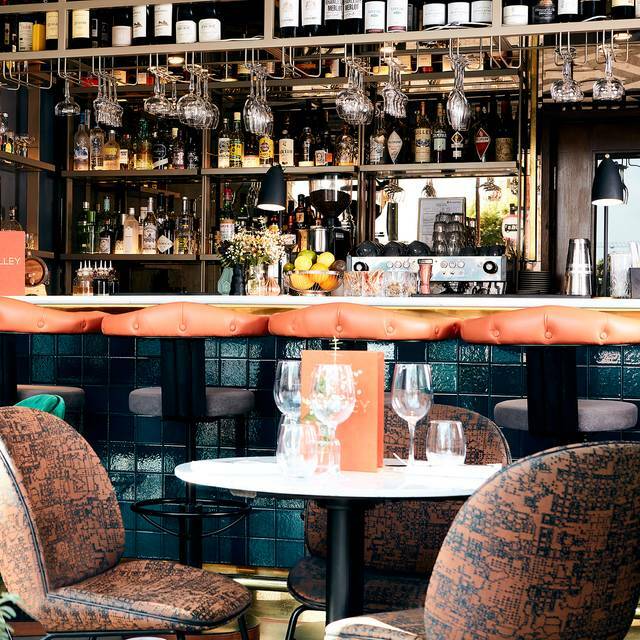 We chose this restaurant for a girlie catch up and it did not disappoint! 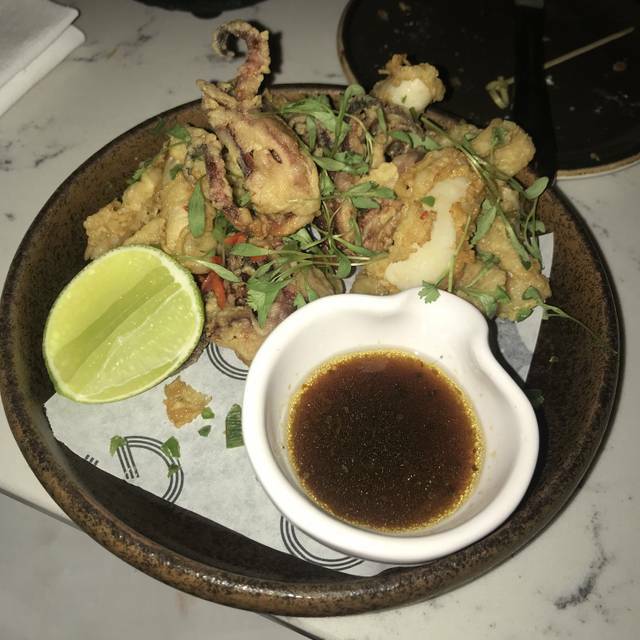 The food was amazing and our server Ella was awesome she helped us with our choices and we had booked a special deal so helped us with what dish was were included. She was very attentive and friendly throughout the evening. We will definitely be returning to Galley! 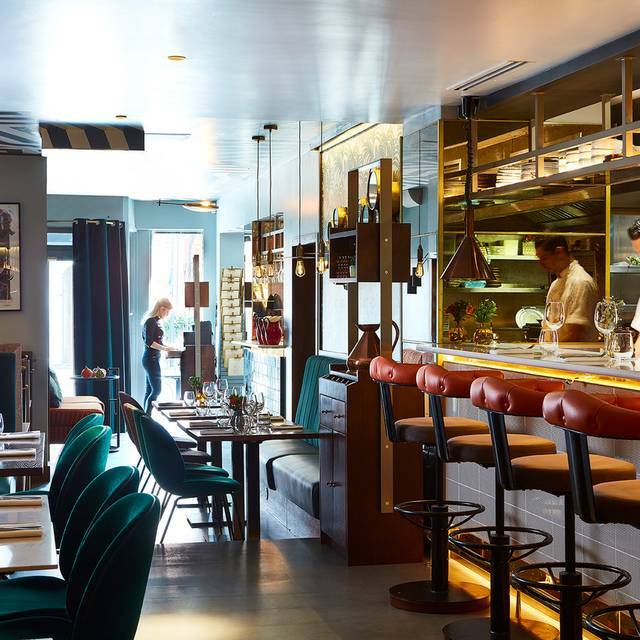 I took my sister to Galley for her birthday as she is a discerning restaurant goer and I wanted to take her somewhere she’d not been before. We weren’t disappointed. We were warmly welcomed and informed about the best dishes of the day...our deal included a bottle of excellent French wine and the open kitchen meant that we could see our food being prepared. 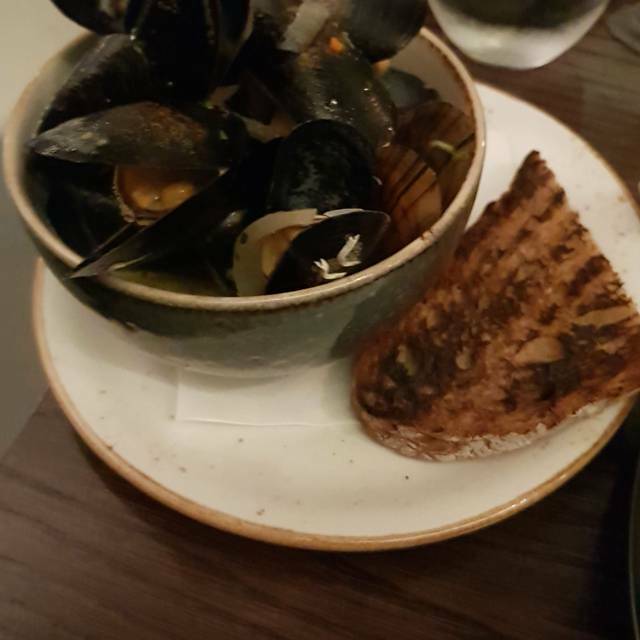 Very tasty mussels with ginger, hot peppers and herbs and fabulous grid iron steak to die for. Thank you Galley. Really excellent food among the many choices in this neighborhood. Music was a bit noisy but turned down at my request. Close enough for pre-theatre at the Almeida. Fantastic! Would highly recommend. Our hostess was exceptional and made us feel so welcome. 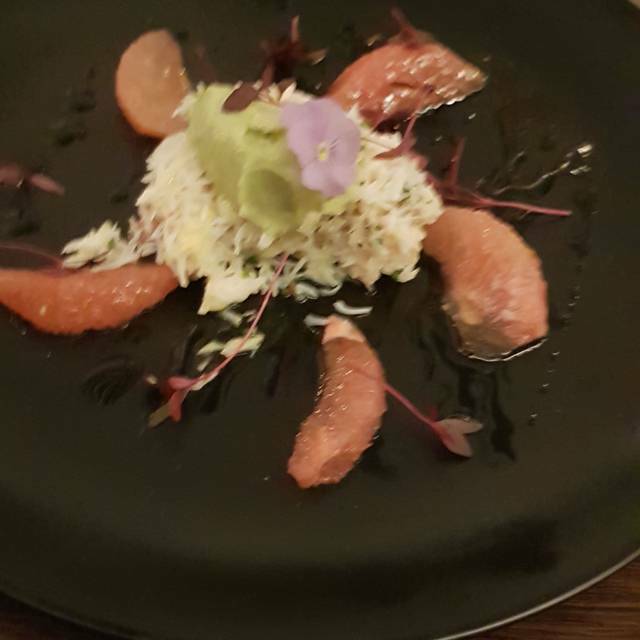 The food was delicious, my other half was also given a little desert as a birthday treat. The restaurant itself looks super plush and everyone around us also seemed to be having a great time. Can’t wait to visit again! Excellent oysters and sea food platter. Lovely relaxed ambiance and good service. Highly recommend! The food was lovely, portions are quite small and good for sharing. Oysters were lovely. Service was mostly attentive. Atmosphere is fun and lively. Brilliant food (would recommend the linguine and the ravioli) and amazing friendly staff who were really accommodating. Will definitely go back again soon. Enjoyed pre theatre meal at the Galley. Staff attentive and the free bottle of wine in the deal was very welcome. I'm always a bit wary of seafood restaurants due to past bad experiences, but now know I have 0% reason to be about the Galley. Our 4 dishes all came with an original flair of design, flavour and execution (burrata, fried squid, prawn linguine and roasted cauliflower in case you're interested). 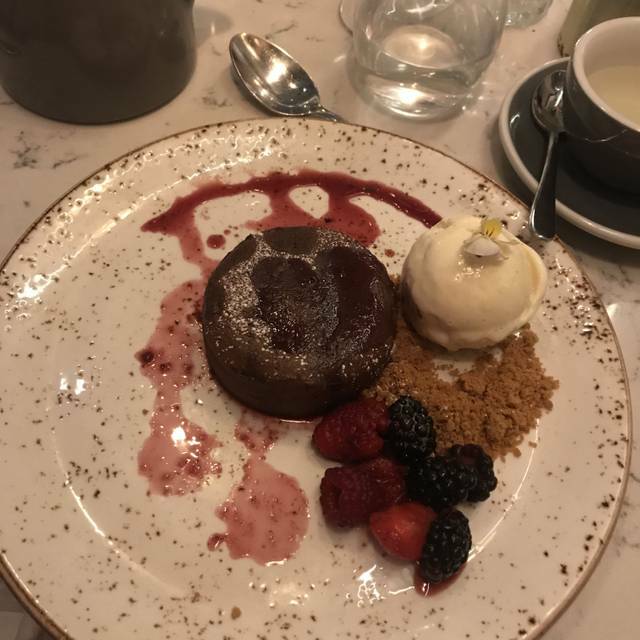 And if that wasn't enough, the chocolate fondant between 2 was nothing short of excellent. Plus you get to see the chefs at work. Thanks for a brilliant night. Great good. Really fresh fish and tasty combinations. Friendly service and relaxed atmosphere. A little more expensive than I would expect. Top list in London, best linguine pasta. Very expensive rip off!!!!!!!!!!!!! Far too expensive and children's menu over spiced. Had an excellent evening at Galley. Superb food and great service! Very careful attention. Amazing decor. Food did not disappoint at all. I had an amazing sea bass with gnocchi and truffles. Everyone in my group was very happy. Unclear with the issues in the kitchen. But the service was unacceptable - food showed up after almost an hour of us ordering. They forgot items and later came to apologize - but with all of the poor service, didn’t even offer a free cocktail / some way to compensate for the experience. We like the food at Galley and have been before, but today was poor service. Great ambience, excellent service from our lovely waitress, good happy hour offer. Tasty food, loads of healthy options and vegan menu is good. Having said all that not sure if I would go back I am afraid. On our arrival maitre d’ told us in a strict manner that it’s busy and we need to vacate a table in two hours, same was repeated to us by two different waiters. We were aware of it prior to our arrival there was absolutely no need to remind us. Most restaurants have the same policy and customers are generally aware of this. We were given the bill without asking for it without even an apologetic smile by the same maitre d’. It was unnecessary and a bit inappropriate. We were all quiet surprised and felt like we were not welcome. Nicely presented tasty food. Good portions as well. Inspiring decor!